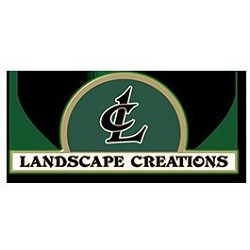 Landscape Creations has been designing and installing beautiful outdoor living spaces with stunning curb appeal in northeast Illinois communities since 1989. A landscape renovation will not only turn your outside setting into a wonderful new living area, but significantly increase your property value as well. Whether you’re renovating your existing landscape, or in need of a modern outdoor retreat for a new home, Landscape Creations can transform your property into a beautiful and natural haven that can be enjoyed for years to come.